Download Mac Garage Inc. Game Windows 7 Games! 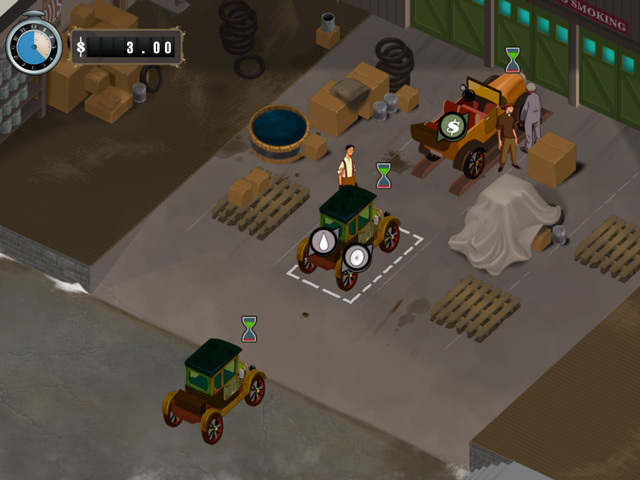 Angelo Marito has just opened up his very own auto garage and needs your help to succeed in the Roaring 1920s! 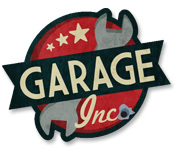 Guide Angelo as he struggles to balance fixing his customers’ cars, hiring employees, growing his business and dealing with the mob in the exciting Time Management game, Garage Inc! 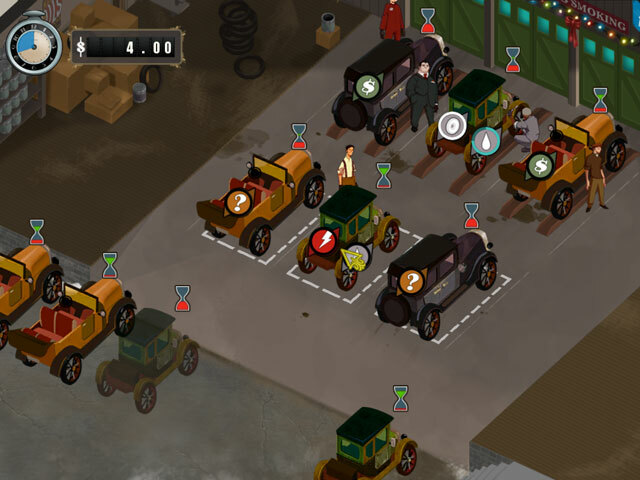 Unlock new cars, hire new workers, and keep the mob at bay as you build out your garage! 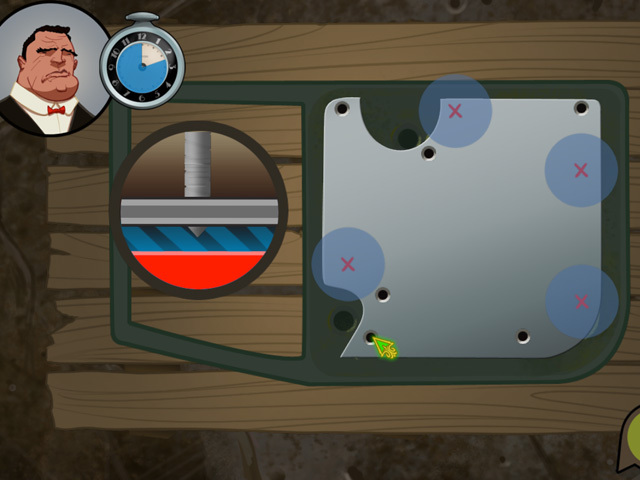 Run your very own auto garage!